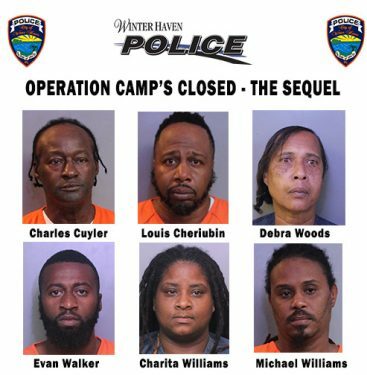 Based on numerous complaints regarding suspected drug activity, Winter Haven Police Detectives conducted “Operation Camp’s Closed – The Sequel” on Thursday, 12-7-17. In June 2016, Winter Haven officers executed search warrants on the property at 232 Ave. P NW on the corner of Ave. P, NW and 3rd St, NW in Winter Haven – locally known as Camp Eight. The results included ten people being taken into custody on drugs, weapons and illegal alcohol sale charges. 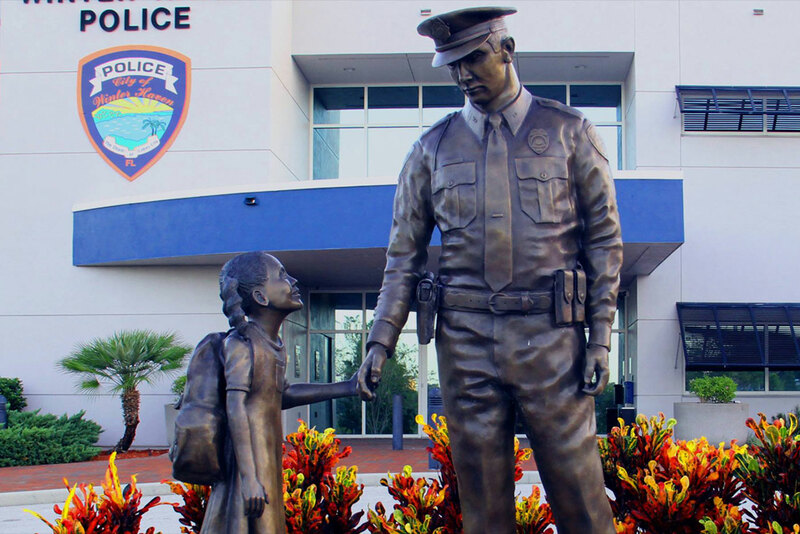 Recently, reports of activity increasing at the property were received by the Winter Haven Police Department and an investigation was launched. Based on the investigation, on 12-7-17 a search warrant was obtained for the property. Officers detained 19 people who were found at the property while the search for illegal narcotics was conducted. During the search of the property, a total of 327.6 grams if cannabis, 17 grams of cocaine, 1.1 grams of MDMA, one 9 mm handgun and more than $3400 in cash.